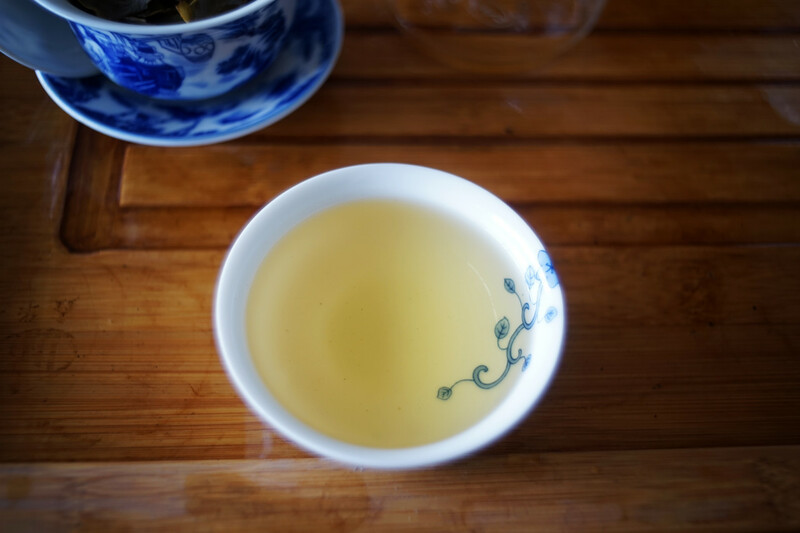 The first post on Jing Jia Tang’s 2014 teas. Their early spring Meng Song ‘Qing Sheng’. Go here to read more….